Scottsdale tax preparation time may seem a long way from now, but with 2016 rapidly coming to a close it’s never too early to begin thinking about your 2016 taxes. 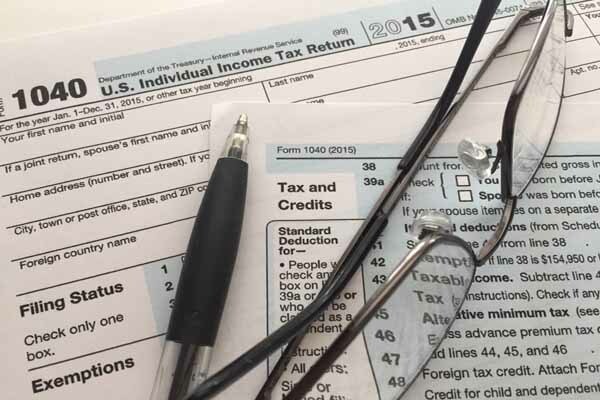 According to the U.S. government, it is estimated that approximately 60% of individual taxpayers use paid tax preparers to fill out, calculate and complete their income tax returns. If you’re included in that 60% it’s probably a good idea to at least be thinking about your plans – it could mean the difference between having a good experience and a bad one. Some tax preparers choose to meet with you directly to get the information they need, while others will have you fill out a questionnaire. This article will focus on ten steps you can take regarding your Scottsdale tax preparation and planning with only a few weeks left in the year. 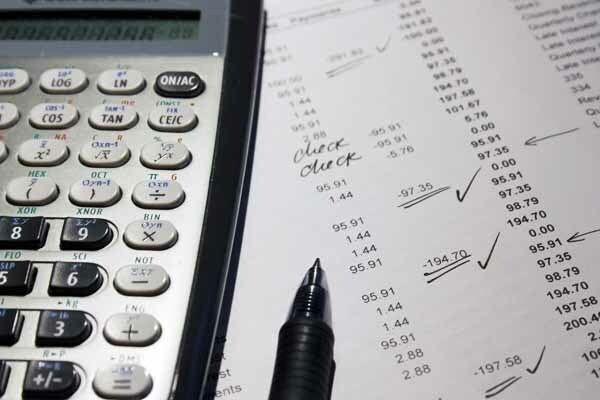 If you’re contemplating using an accounting professional to handle your Scottsdale tax preparation, it’s a good time to start looking for one. One of the best sources for referrals of good tax preparers is to ask friends, business associates, your lawyer or your banker. During the consideration process, make sure the candidate you’re thinking of retaining has a Preparer Tax Identification Number (PTIN) confirming that he or she is qualified. The PTIN is proof that person is authorized to prepare federal income tax returns. The next step in choosing a preparer is to ask questions about the preparation fees. Nobody likes surprises – especially at tax time – so understand what the charges will be ahead of time. Most preparation fees depend on the complexity of your return and the time it takes to complete the various information requirements, but most tax preparers can give you a price range so you’ll know what to expect. A word of advice: Don’t do business with a tax preparer that will charge you a percentage of your refund. Your Scottsdale tax preparation expert should be able to help you be aware of any new tax rules and regulations so you can avoid any unpleasant surprises. The individual healthcare mandate (the Affordable Healthcare Act) created a myriad of changes, as many will remember. We recommend asking your tax preparer what changes, if any, may affect you this year or you can go online to www.irs.gov. If you choose a new Scottsdale tax preparation professional you’ve not worked with before, it will be helpful for him or her to have access to information on the previous year’s return. For example, payers of interest and dividends, and information on your favorite charities would be important reminders as they rarely change from one year to the next. You can find more articles pertaining to Scottsdale tax preparation in the Taxes section of our site below Scottsdale Real Estate Categories in the column to your right. Even though the Scottsdale tax season has come and gone for most filers, “extension season” is here until October 17th. If you’re a homeowner and you filed an extension back in April, you’ll want to make sure you take advantage of some important Scottsdale tax deductions that can reduce your income tax liability when you file your returns. 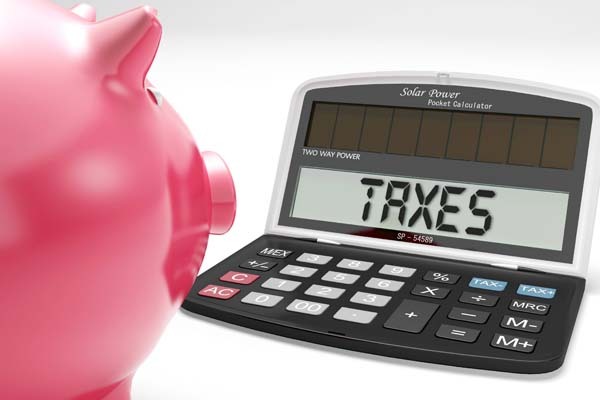 Let’s examine four Scottsdale tax deductions you should definitely take advantage of. Another of the Scottsdale tax deductions you’ll want to make sure you include are the property taxes on your home. Real estate taxes are deductible on primary residences and can be deducted in the year in which they are paid. 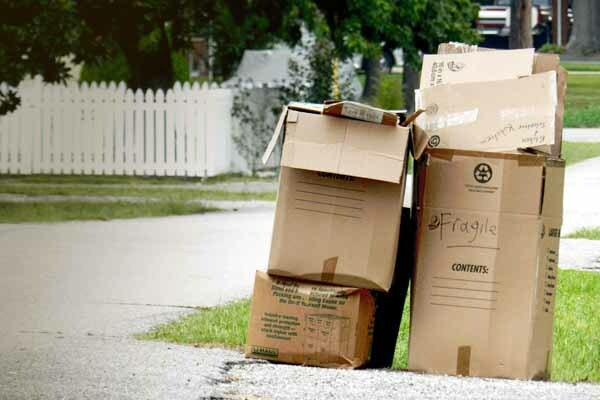 The property assessor’s office in the county where your home is located usually mails a statement that includes the amount of your real estate property taxes due. However, keep this in mind – if you purchased a home during the year the property taxes were likely pro-rated on the closing statement. The sellers were reimbursed for the portion of the taxes they “paid” up until the date of settlement. As the buyer, you can then deduct the entire amount of the real estate taxes – not just the amount you were responsible for in the pro-ration. While the list of Scottsdale tax deductions can be quite a tax savings for homeowners, everything related to home ownership isn’t necessarily part of that list. Let’s look at a few items that aren't deductible. Be sure costs for these items don’t make their way onto your personal income tax returns unless you are running a business from your home, in which case, many of the rules change! You can find more articles pertaining to Scottsdale tax deductions in the Taxes section of our site below Scottsdale Real Estate Categories in the column to your right. Scottsdale tax advantages are one of the many perks to home ownership. 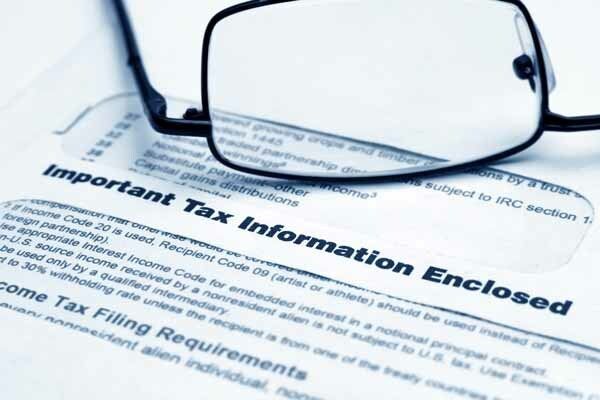 Tax deductions are important to those homeowners who itemize when they file their personal income tax returns. With the tax deadline quickly approaching, it's important to know how to calculate your homeowner tax benefits. Here's a brief analysis of how your tax advantages work. Annual Scottsdale tax advantages for a homeowner's primary residence. While different income levels are taxed at different percentage rates, you'd be taxed at roughly a 28% tax rate on this income amount. Estimate the amount of savings the tax deductions save you by multiplying the $12,000 in deductions by the 28% tax rate. That produces an estimated annual Scottsdale tax savings of $3,360. That's the amount of savings you will enjoy by owning a primary residence with a mortgage. Get more Scottsdale tax tips at our Taxes section of articles just below Scottsdale Real Estate Categories to your right. Follow our posts also on Facebook and Twitter.